Rockstar Games "Exciting Future Projects” To "Be Revealed Soon"
Publisher Take Two Interactive has released their financial results for 2016, and in the report Take Two CEO, Strauss Zelnick, mentioned “some exciting future projects” from Rockstar Games. The report details the publisher’s earnings for the its fourth quarter and fiscal year 2016, but also includes some interesting management comments. According to Zelnick, fiscal year 2016 “marked the third consecutive year of stronger-than-expected” results, and 2017 is “poised to be another strong year for Take-Two” with the release of the highly anticipated Mafia III, Sid Meier’s Civilization VI, and a new NBA and WWE 2K17. Judging from the phrasing, these ‘exciting future projects’ won’t be released before April 2017, but might very well be unveiled during the coming E3. What do you think Rockstar Games is working on? 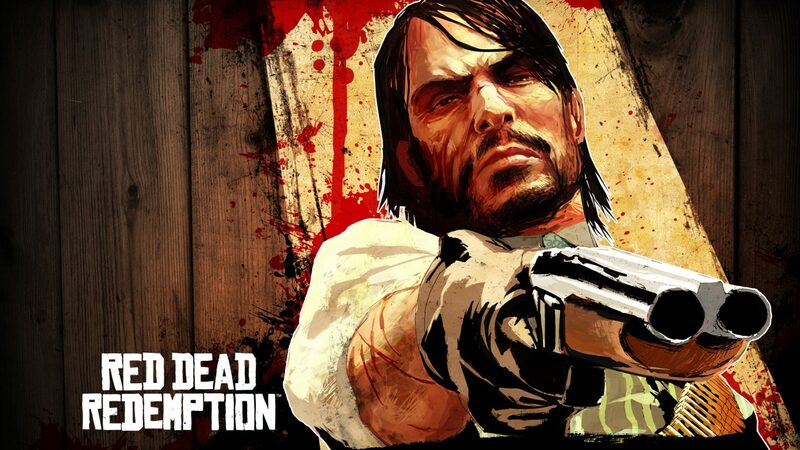 The highly anticipated Read Dead Redemption 2, which has been rumored to be unveiled for a while now? Of course, we could also be looking at GTA 6. Hit the comments below.